Chaos Interactive produce video game in HTML5. It is here to play. You have follow our development, play on your BlackBerry device and now you want to play on iPhone, iPad, iPod or an Android device. Yes you can. 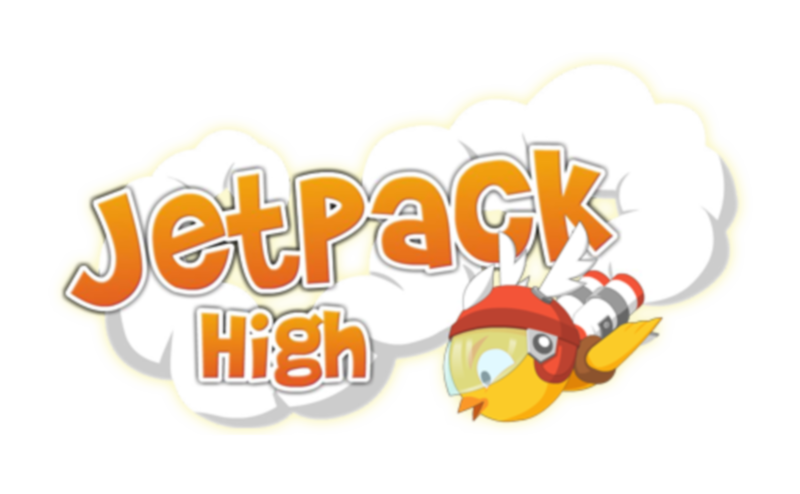 I am very excited to announced that "Jetpack High" is out on Black Berry World for FREE. Jetpack High is an arcade game which give you long time play to try to deliver girlfriend's Hero. 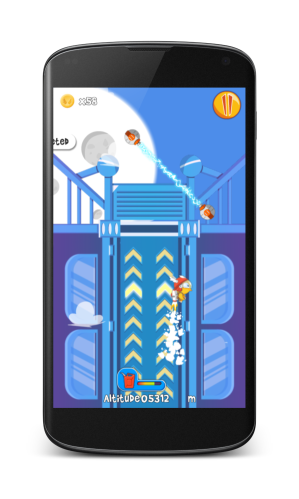 You must fly high as possible with your incredible jetpack avoiding obstacles and missiles. If you like missions, you will level up your Hero by completing missions and you will be rewarded by a lottery.